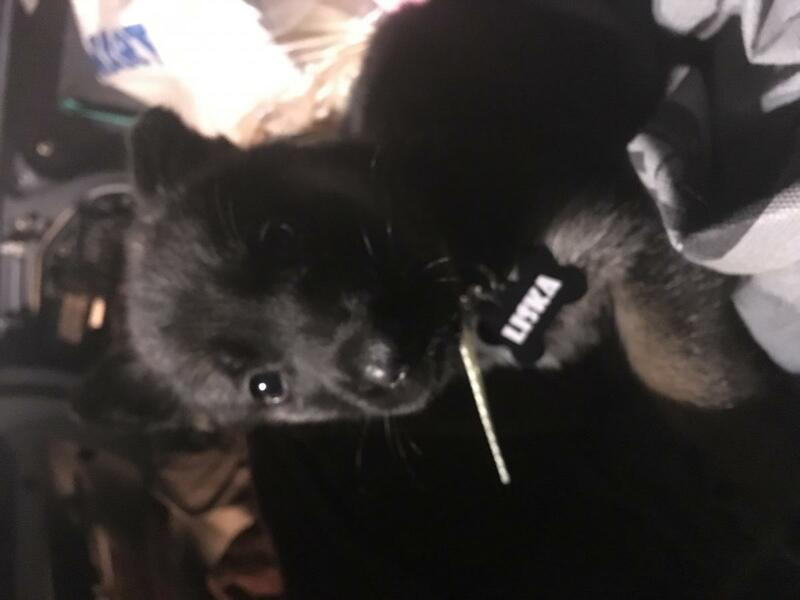 Ok, so I bought Liška from a guy that I found on Craigslist. Here me out. She was in a bad spot, covered in fleas and ticks. The guy advertised her as being 8weeks, she was maybe 4.5 weeks old, he wasn’t feeding her properly so she was ravenous when I saw her. 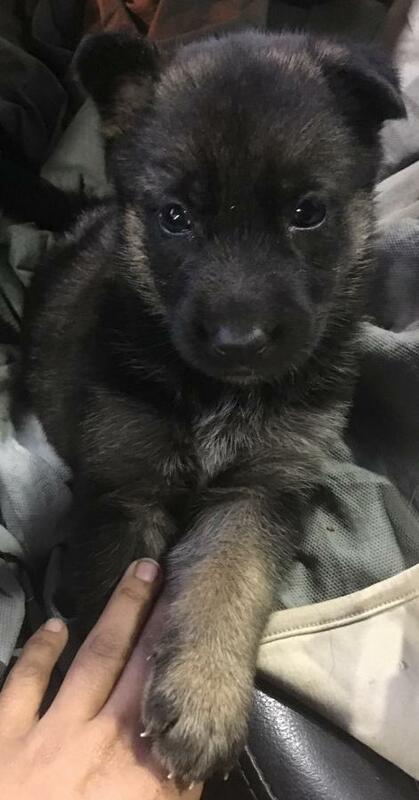 I felt that I needed to get her out of that guys house , and I didn’t know what people he was selling the litter to, she has a nice face and kind eyes :) anyways he told me she was a pure malinois, but I can’t tell. She’s also a bit fluffy. 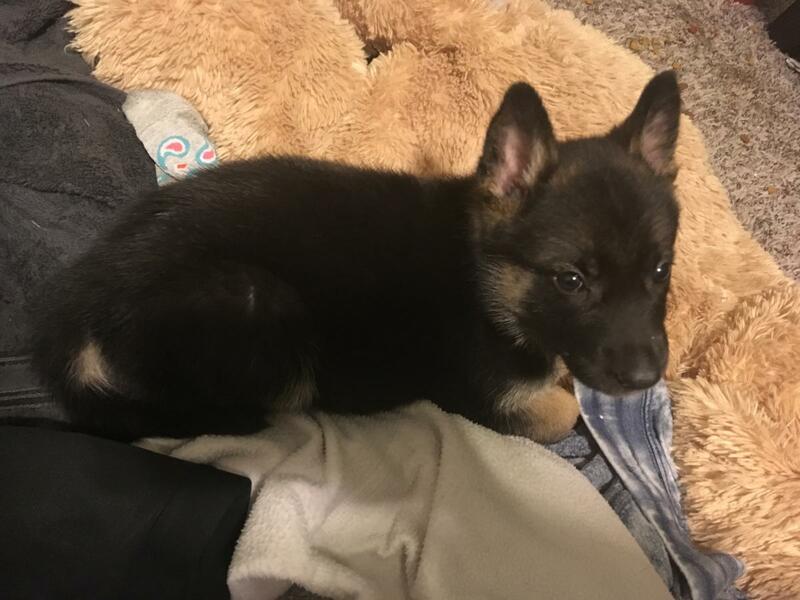 With that much black and mask she looks like a GSD to me, but then again I am not that familiar with the coloring's of a Mal. 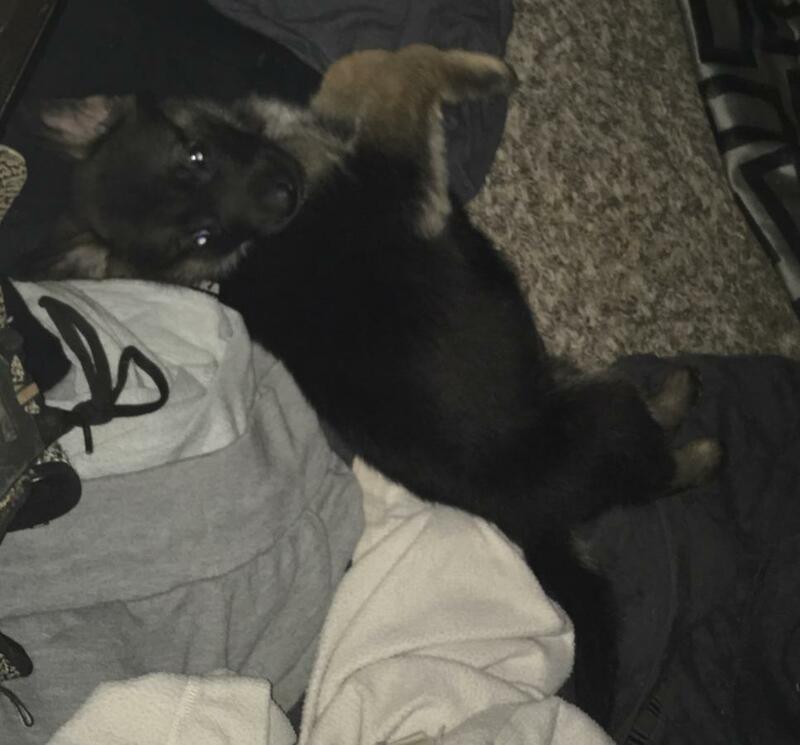 Personally never seen a Mali pup (or any variety of Belgian Shepherd) start off black & tan; so yes, probably GSD if this puppy IS actually one or the other. However, coming from such a background, who knows what mix is in there ? Could be first cross GSD x Mali, could have some Dutchie, could have half a dozen other breeds which have predominance of that colouring and prick ears. It may become clearer as she gets older. You can just wait & see; or you can throw money at one of the DNA companies which claim they can identify what breed(s) your dog is. What does it matter anyway ? It was more important, to you, to get the pup rescued from adverse circumstances - so, you bought 'a dog'. I am sure she will prove a lovely companion for you & yours. Good luck with her. There are more Malinois colors than most people know. They do also come in dark sable, solid black, black and tan bi-color and tan with black saddle. Almost all patterns have the black masking gene, but there is said to be a few maskless once in a blue moon. Plus besides the usual tan/fawn base coat colors, silver and cream can also be found in the breed. Dilution colors such as blue and chocolate can also show up on the masking and sable, though it is very rare. Also there are both short hair and longer haired Malinois as well. Longer haired Mals are always seen in major dog shows and seem to be reduced to show bloodlines only, with the short haired as working dogs. Kinda weird how they do that. Lunastar - in Canada, the long-haired variety of Belgians are the Tervuren (black & tan) and the Groenendael (all black). There is also a curly-coated variety of Belgian known as Laekenois, although there are few on this side of the ocean. Each variety of Belgian is registered in its variety type. The OP's pup appears to be mainly GSD, but 100% cute! Glad she was taken out of a bad situation and has a loving, caring home now. Lunastar there may be more colours in Malinois than most of us are aware of, but we are supposed to be talking about a purebred one! 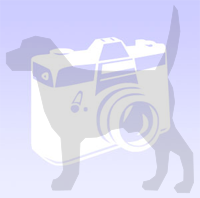 Show me any dog breeds encyclopedia, based on the Breed Standards, that lists such a variety of colours for the breed ? (Koots summary of the 4 varieties goes worldwide as far as I know). All 4 have been shown to be geneticly the same breed. Yes there are exceptions where 2 varieties continue to be inter-bred so you can get a Groenendahl X Malinois that turns out black; but that will not give it tan points. Based on those photos I would have to say GSD.